@ Movies #18: "Dunkirk, Kingsman, and Victoria & Abdul"
Welcome back to Manga Mavericks @ Movies, the only movie podcast that waits over a year after recording to release an episode! Well, 2018 is almost over and I still have 13 episodes of @ Movies recorded in 2017 I still haven't released, so let's see if I can get at least some of those out before the year is up. We're starting off with a triple threat of British-based films this week as LumRanmaYasha and VLordGTZ talk about Dunkirk, Kingsman: The Golden Circle, and Victoria & Abdul. Yes, literally the only reason these reviews are paired together in this episode is that they are all about British people and characters so I thought I'd lump them together. Still, as tenuous the thread connecting these films is, each review is quite a lot of fun with some great jokes throughout, so I'll think you'll have a good time! Did we think Dunkirk deserved to win Best Sound Design at the Oscars? Was Kingsman: The Golden Circle really that bad a sequel? Was Victoria & Abdul a disgustingly offensive whitewashing of history catering to the romantic fetishes of middle-aged white women? The Mavericks answer these question and more in this stacked episode of @ Movies! Jolly good gov'na! Enjoy the show, and follow us on twitter at @manga_mavericks, on tumblr at mangamavericks.tumblr.com, and subscribe to us on Youtube. You can follow the hosts on twitter at @LumRanmaYasha and @VLordGTZ. Don’t forget to also subscribe to us on iTunes and leave us reviews to help us curate the show and create better content! We take your suggestions and feedback very seriously and want to figure out more ways to reach out and interact with you guys, so please leave some responses! 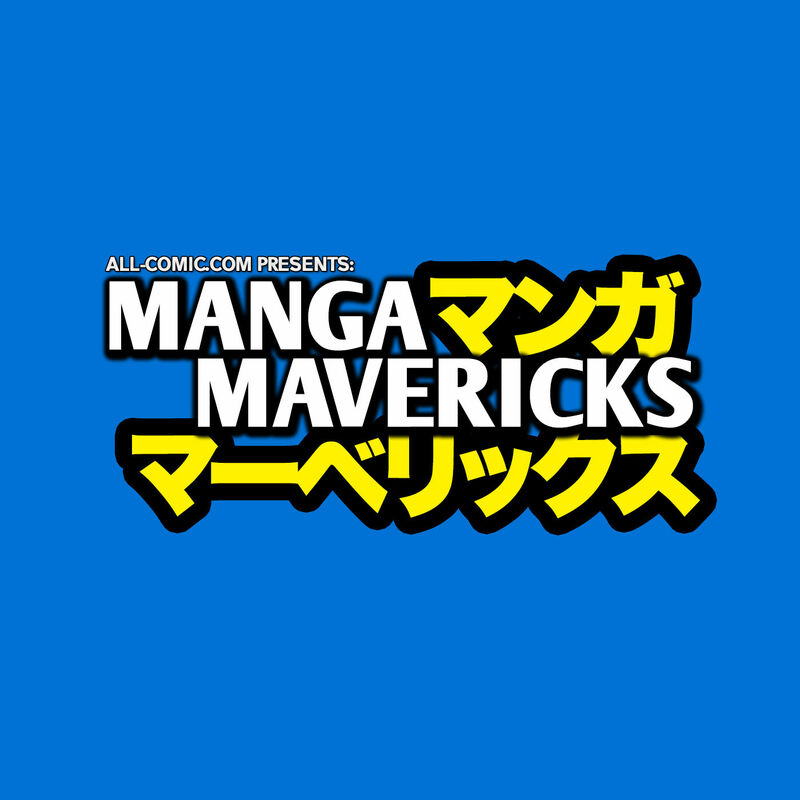 You can also drop us a line in the comments below, comment in the Manga Mavericks thread on Animation Revelation, tweet at us, or send an e-mail to mangamavericks@gmail.com! As always, thanks for listening! Thanks for listening!